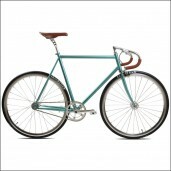 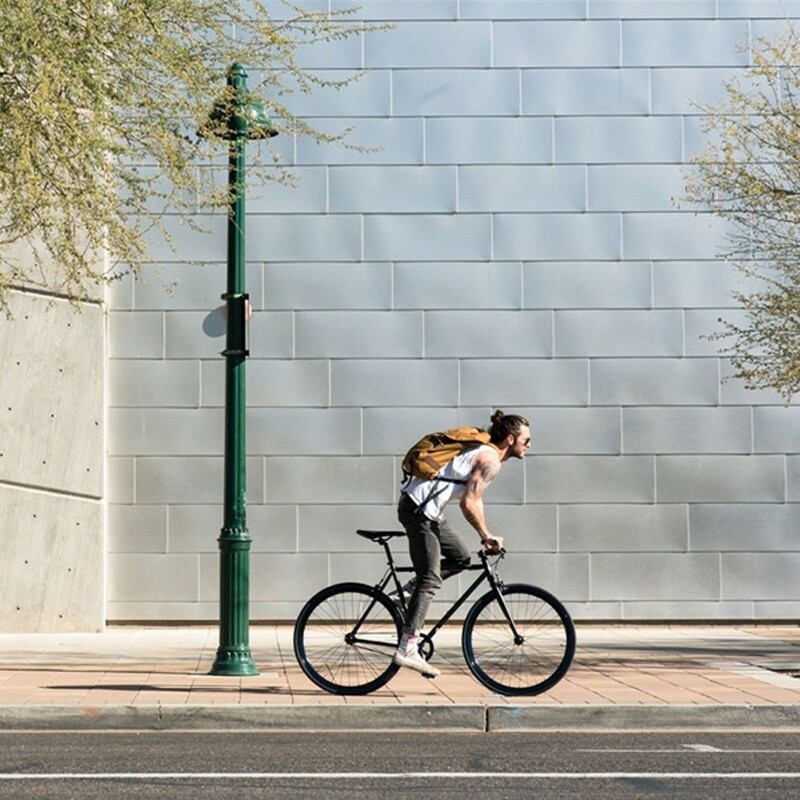 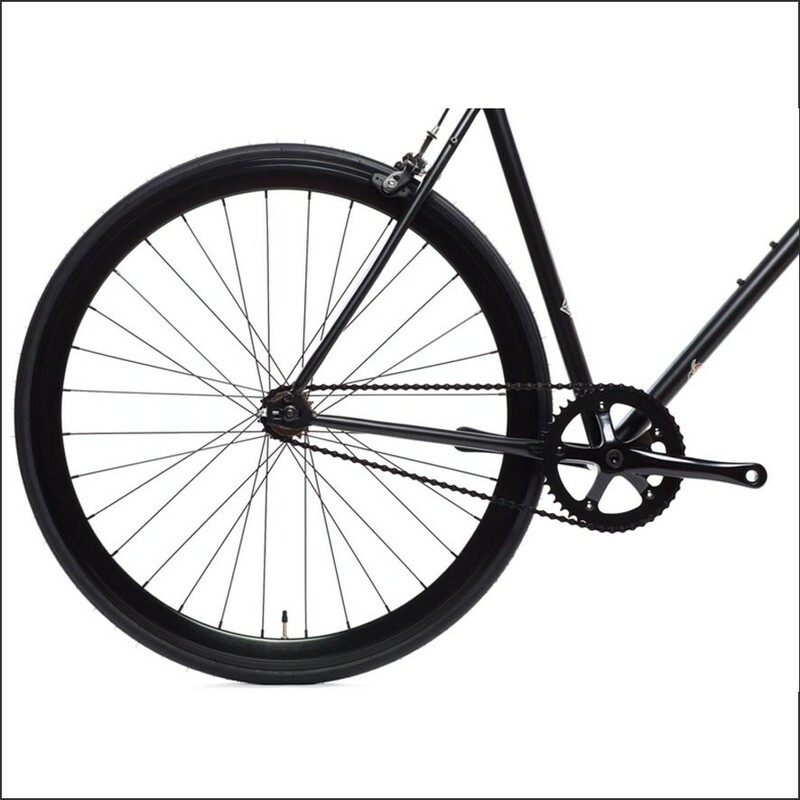 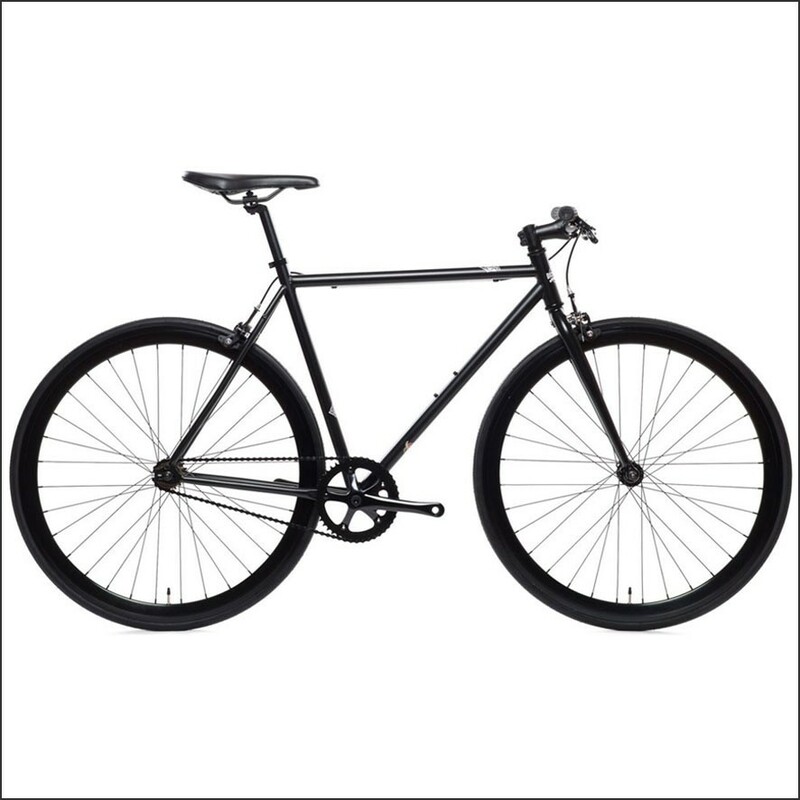 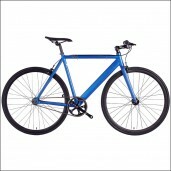 Looking for stylish Fixed Gear Bikes ready to use for a real interesting price? Check out the beautiful elegance fixed gear bikes model Wulf from State Bicycle Co. 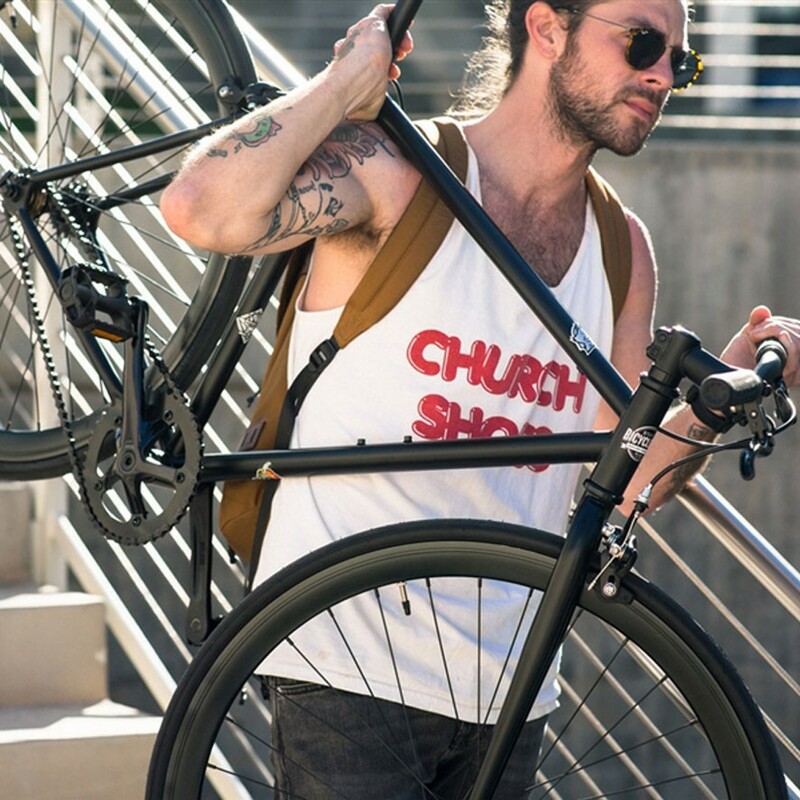 This bicycle, with a steel frame, Vans riser handlebars and the bike has a flip-flop hub too! 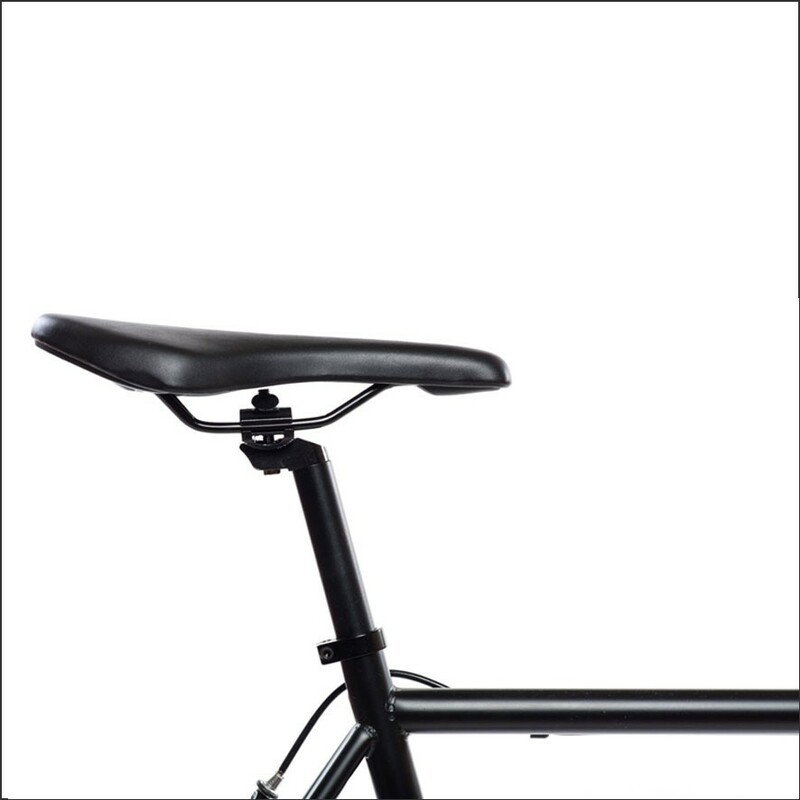 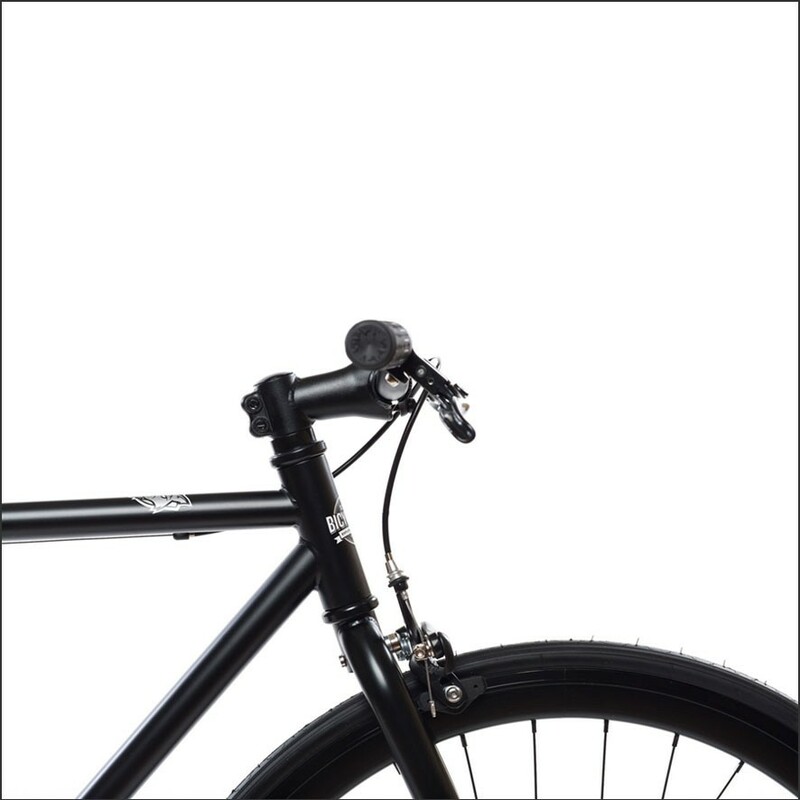 This means you can choose between the single speed or the fixed gear setup as you go. 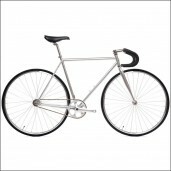 Ride in style, choose this fantastic Fixed Gear Bike Wulf and order now online before we run out of stock! 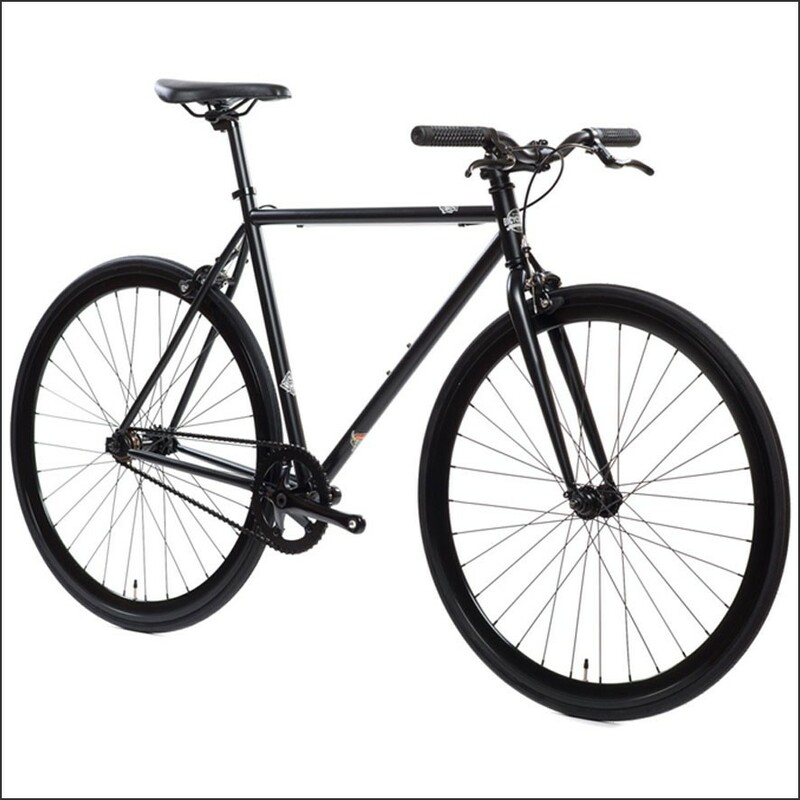 Ride in style, choose this fantastic Fixed Gear Bike Wulf from State Bicycle Co. and order now online before we run out of stock!